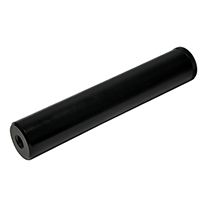 Wighill Park Guns | Products | Crosman 2240 Silencer Adaptor. Silencer adaptor suitable for the 2240 pistol. With a standard 1/2″ UNF fitting. Allows a standard silencer to be added.